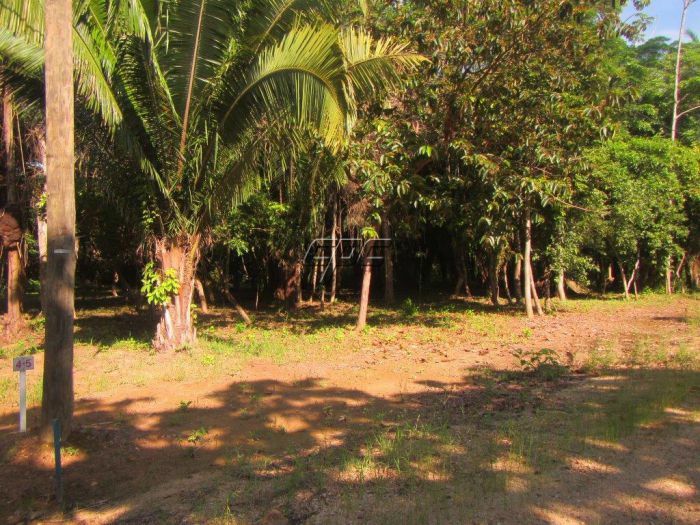 Reduced to US$16,500 for a quick sale. 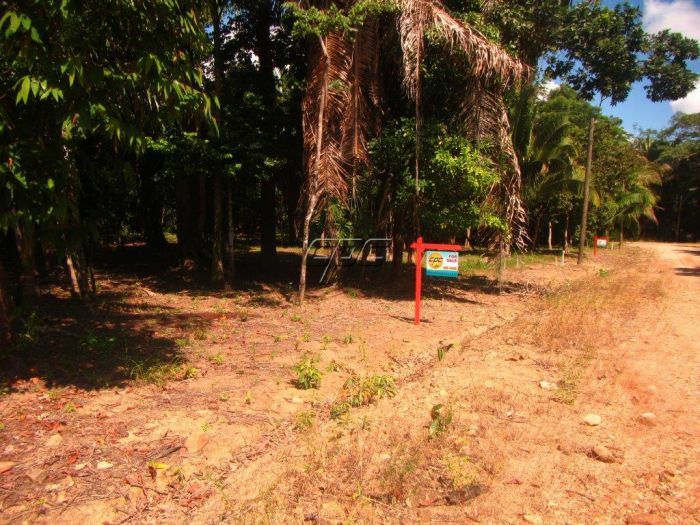 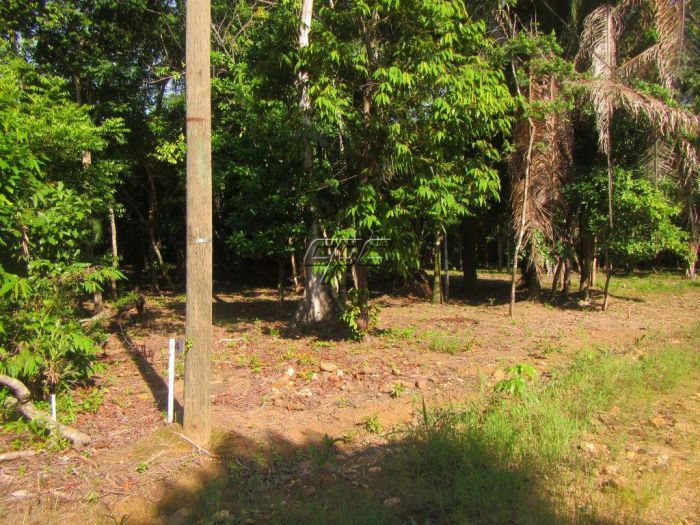 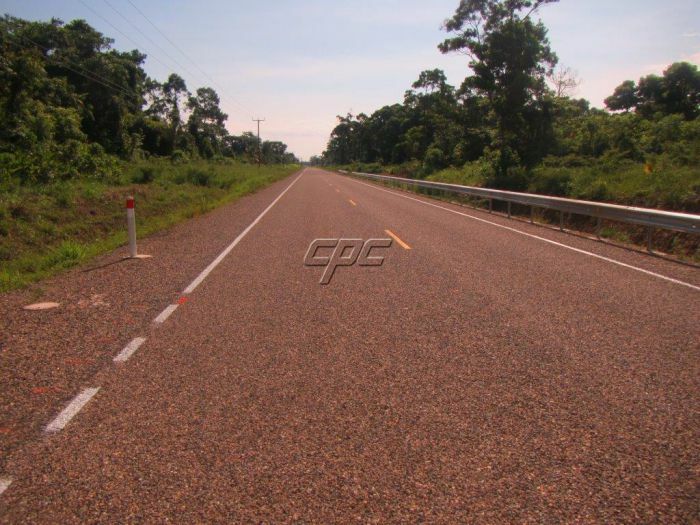 This is your chance to acquire 1 or even both side x side residential lots for only US$16,500 each. 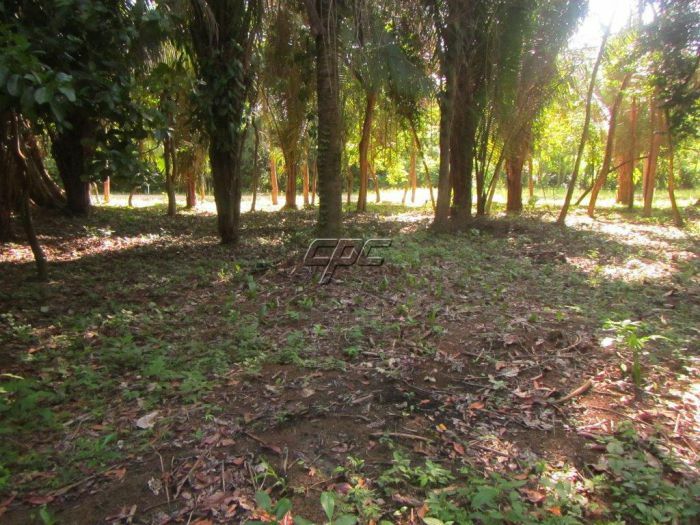 Lot #5 has been reduced from US$19,900 and will sell fast. 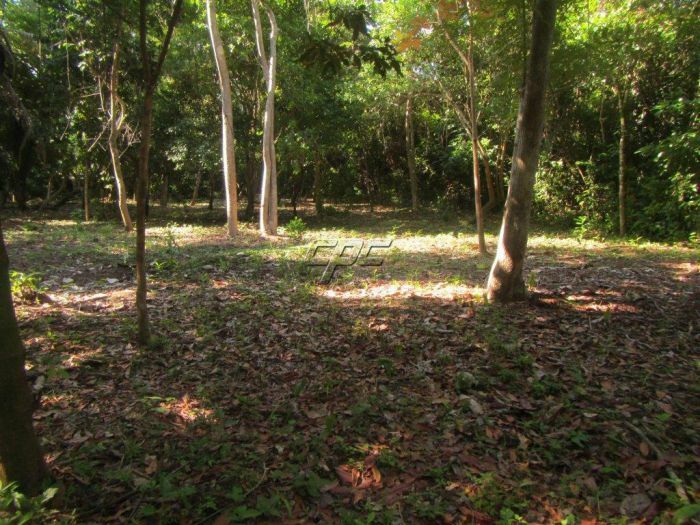 These big beautiful lots have been cleared of all debris, underbrush and the smaller trees, are regularly maintained and ready for building. 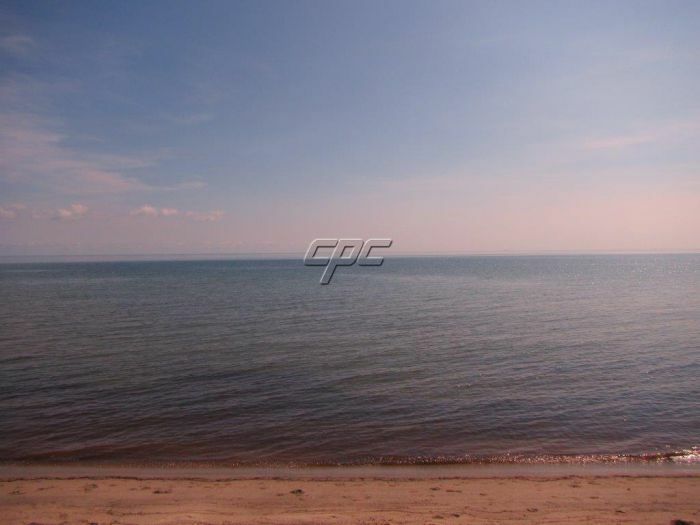 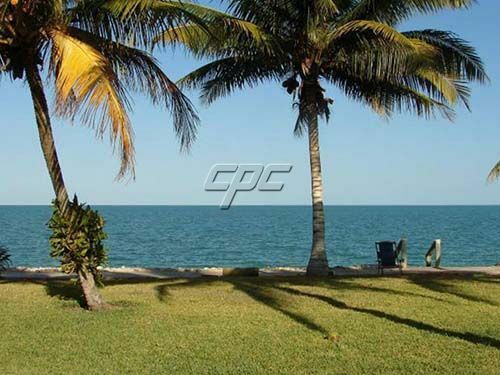 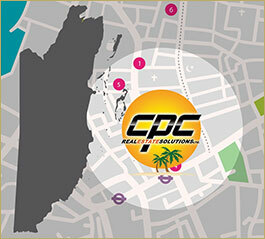 These lots are only 3.2 miles from the crystal clear Caribbean Sea and 3 1/2 miles of the nicest beach in Belize. 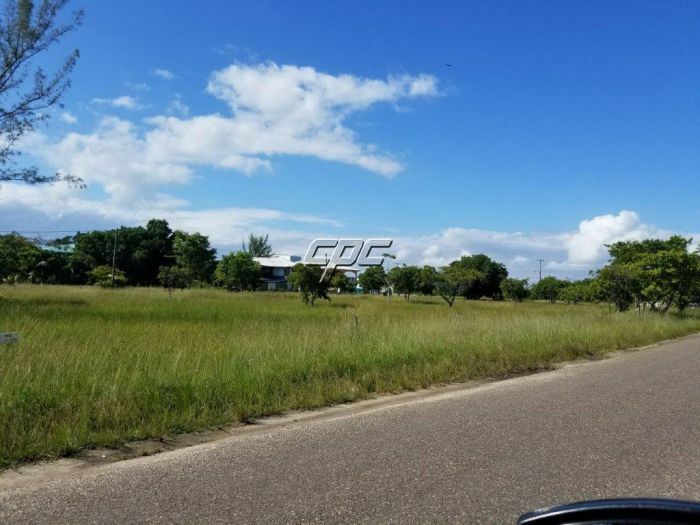 Situated only 120ft from the newly paved Hopkins Village road and only 5 minutes by vehicle from the beautiful safe, friendly Garifuna fishing village Hopkins. 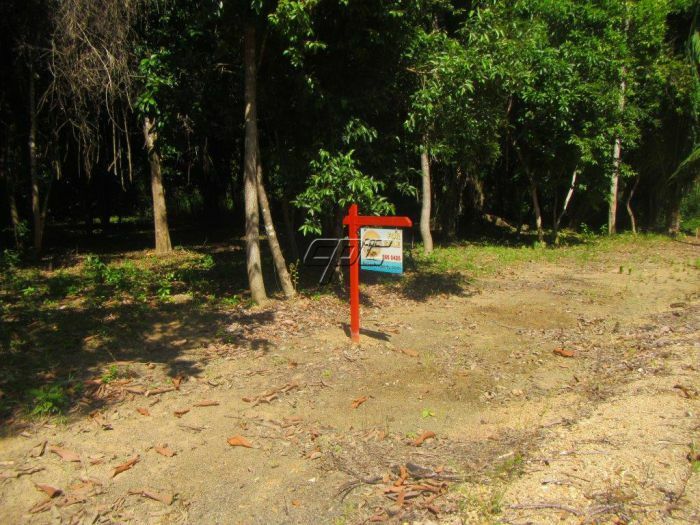 Ideally priced for first time buyers. 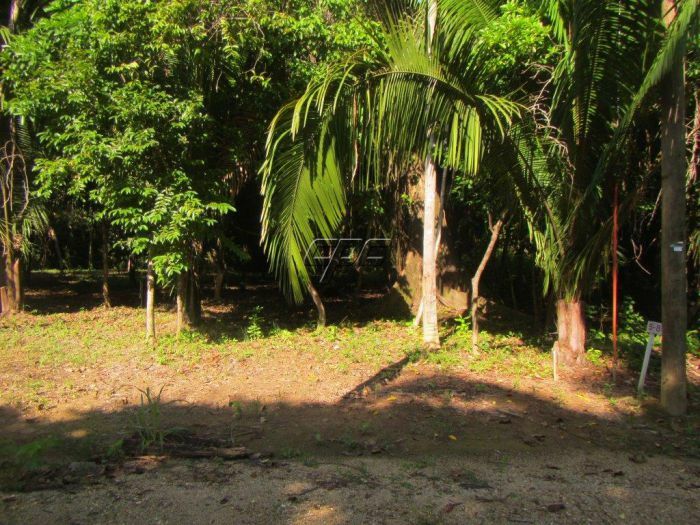 So do not lose this chance at owning a piece of paradise in Belize.